Carlo Ancelotti and his men remain the last remaining hurdle that the Bianconeri need to overcome if they are to secure their 8th consecutive Serie A title. 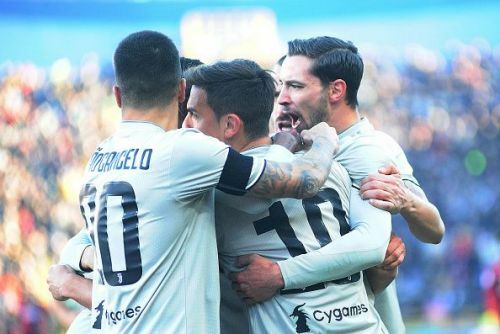 The match at Naples today will see Napoli host Juventus at the San Paolo Stadium, with a win for the Old Lady resulting in the Bianconeri opening up a 16-point lead at the top with just 12 matches remaining. 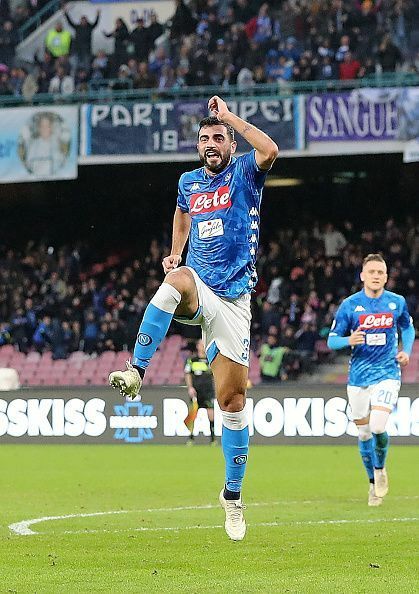 Napoli have had a fantastic season so far with 56 points from 25 matches, but still find themselves a whopping 13 points behind the league leaders, Juventus. 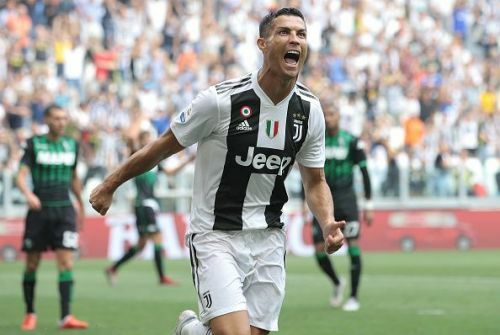 They will now need to inflict the first defeat of the season on the league leaders if they are to keep within touching distance of Juventus with just 12 matches to play. The first encounter between the sides ended with Juventus winning 3-1 at home, Mario Mandzukic and Leonardo Bonucci getting on the scoresheet after Dries Mertens gave Napoli the lead. Carlo Ancelotti will be without his key defender Raul Albiol after the Spaniard underwent surgery. Other than the defender though, Ancelotti has a fit squad to call upon. Cristiano Ronaldo has shrugged off an ankle problem and is expected to feature for the Bianconeri. Douglas Costa, Sami Khedira and Juan Cuadrado are all out with injuries for Massimilano Allegri. Napoli (4-4-2): Meret; Malcuit, Maksimovic, Koulibaly, Hysaj; Callejon, Allan, Ruiz, Zielinski; Milik, Insigne. Juventus (4-3-3): Szczesny; Cancelo, Bonucci, Chiellini, Sandro; Can, Pjanic, Matuidi; Bernardeschi, Mandzukic, Ronaldo.